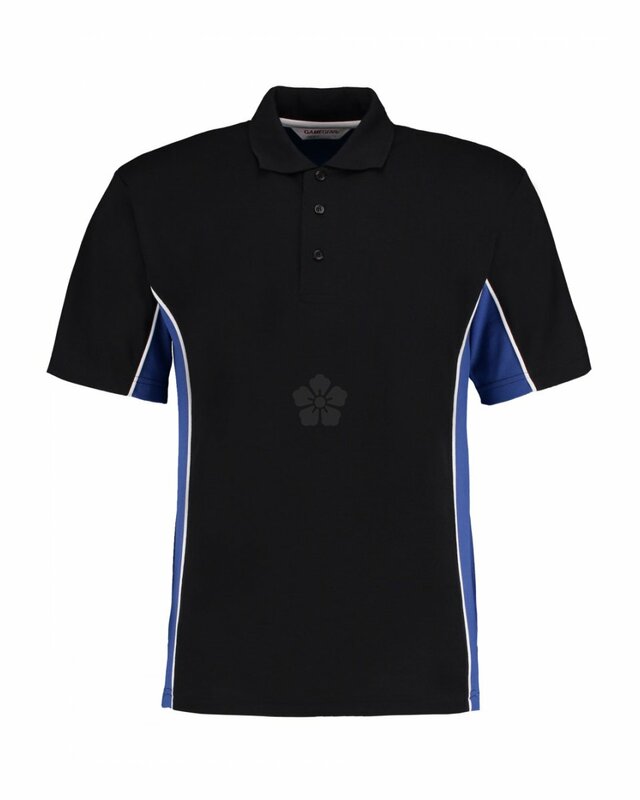 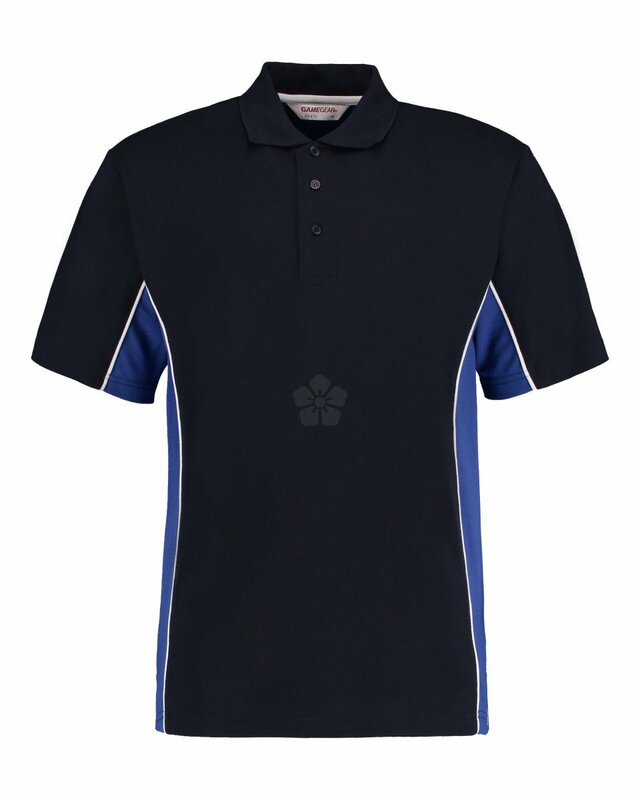 Ensure that your team reflect your organisation with our custom branded GameGear Track Pique Polo Shirt. 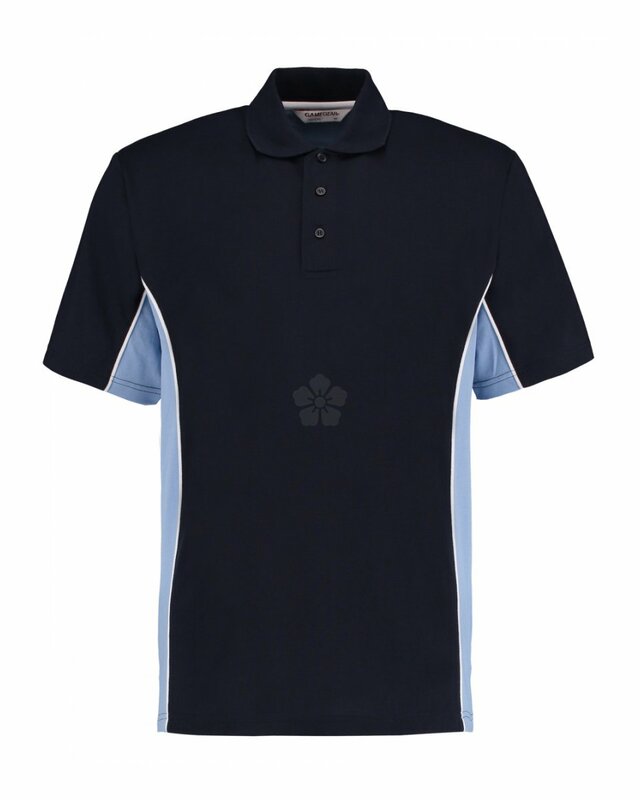 This short sleeve pique polo shirt is made from a 200gsm 65/35 poly-cotton material for a durable finish, with the poly-cotton material making this garment ideal for a range of uses included exhibitions, uniform and sporting events. Available in a wide range of body and contrast panel colours, you will be sure to find a solution that reflects your brand. 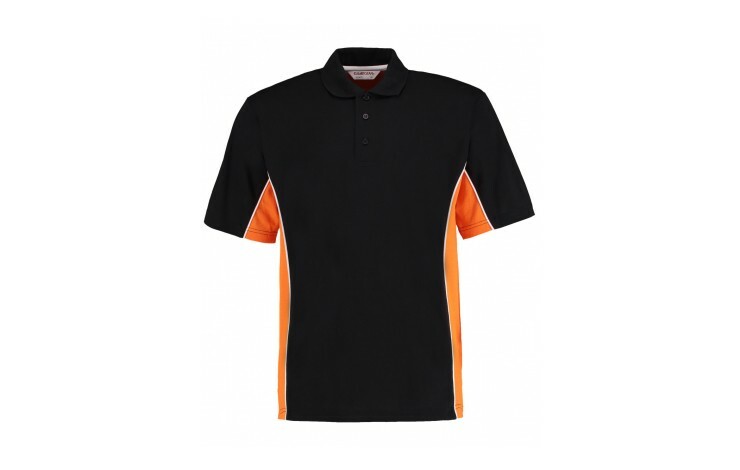 Website prices are based on embroidering in up to 6,000 stitches to the left breast with a range of branding finishes and positions available POA. 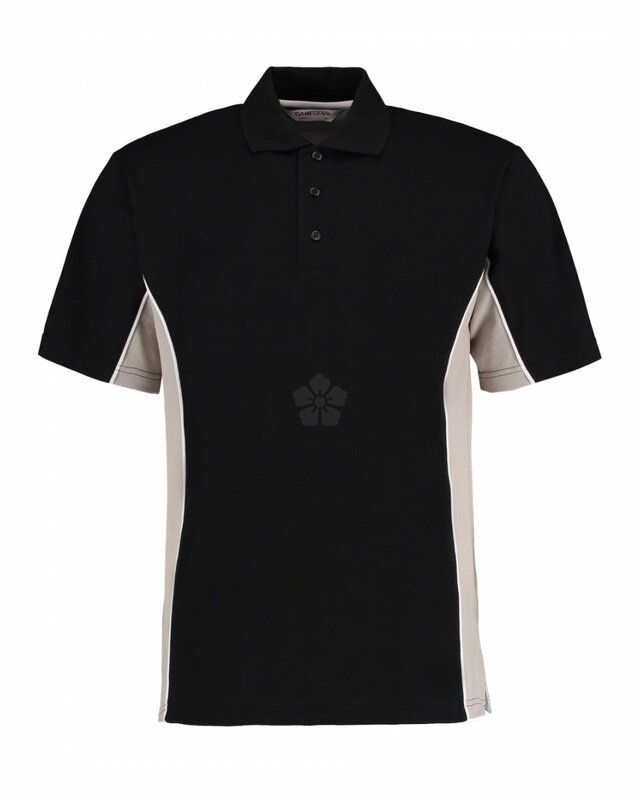 Available in 18 different colourways! 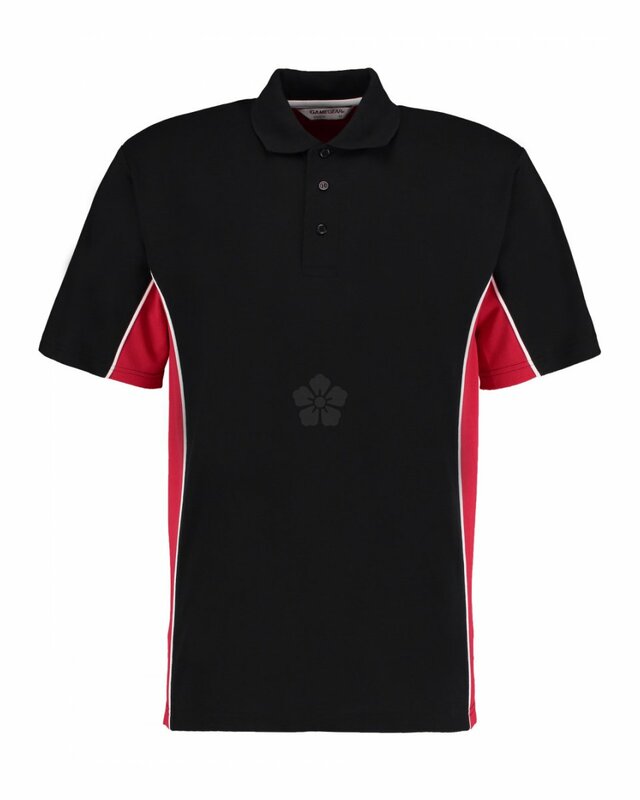 Great for uniform, events and sports-wear. 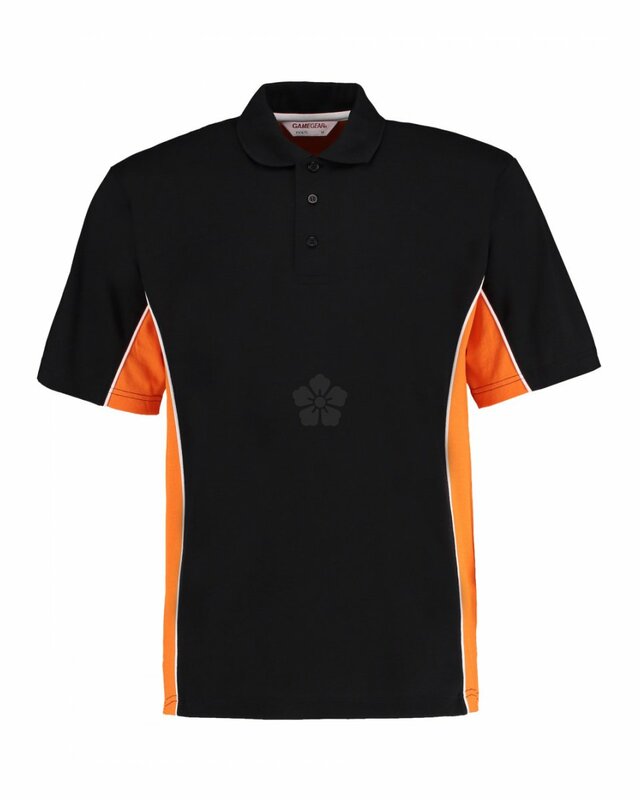 Various branding areas available POA.